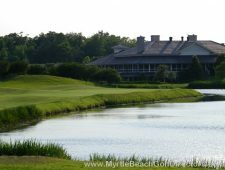 The Dye Club at Barefoot Resort was originally supposed to be private. 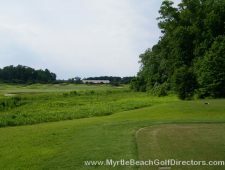 But, lucky for you, it is now semi-private. 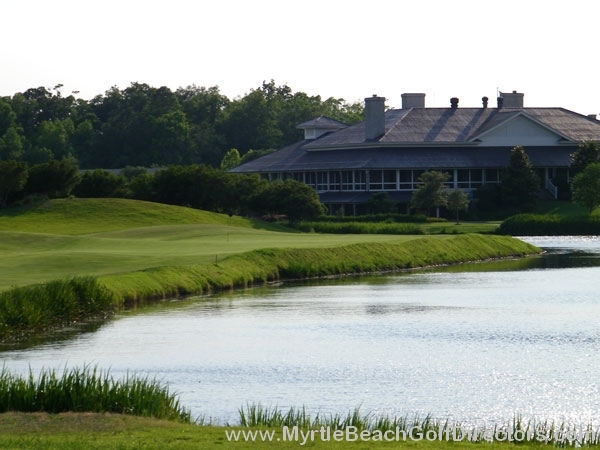 As the name implies, the Dye Club was designed by famed architect Pete Dye. 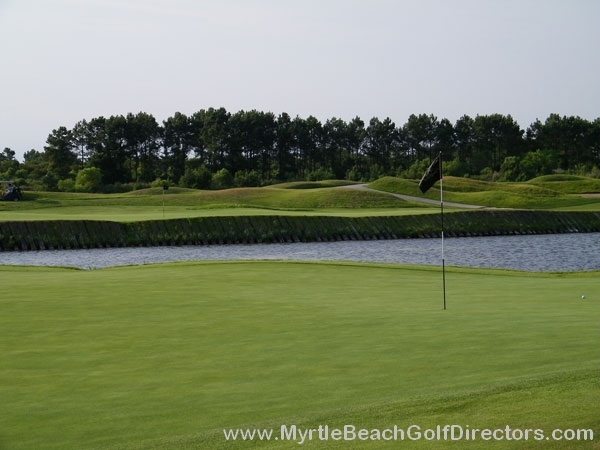 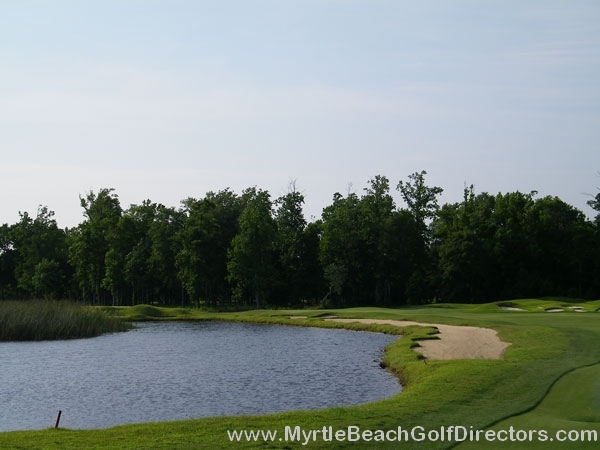 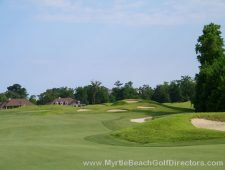 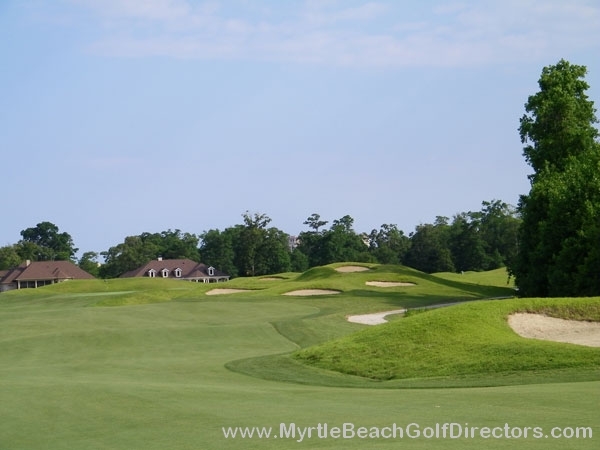 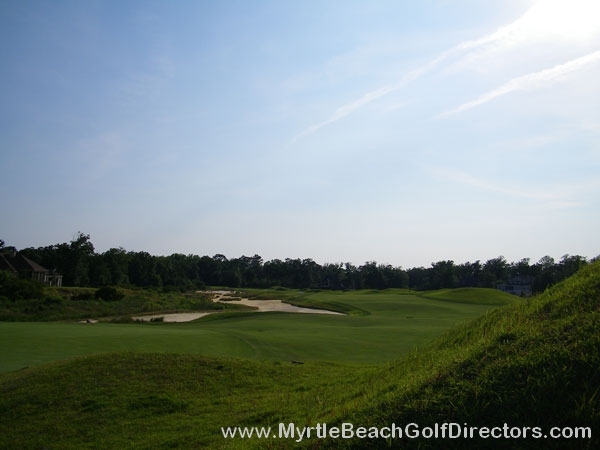 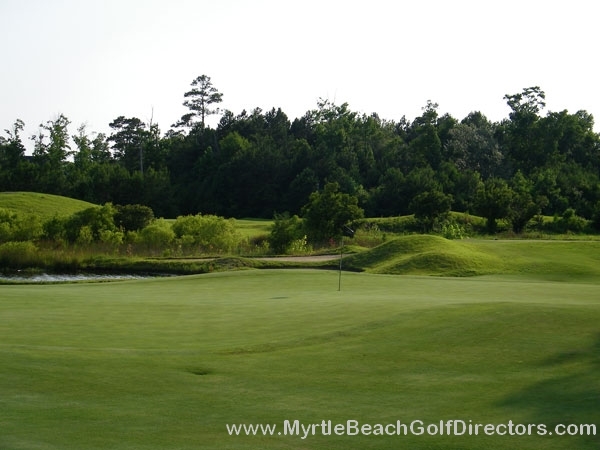 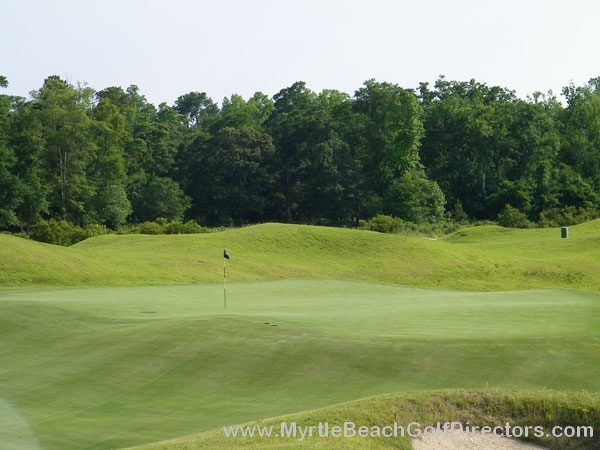 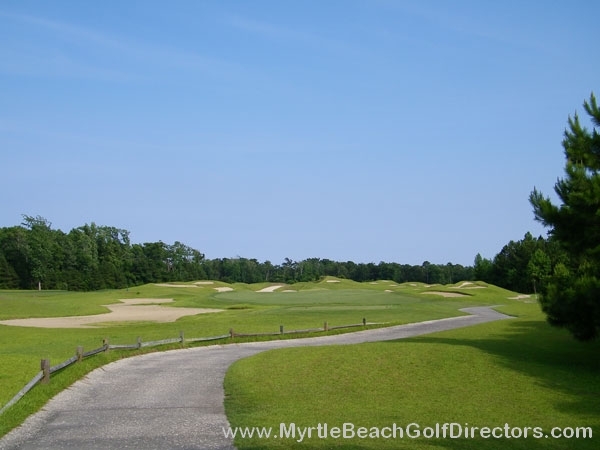 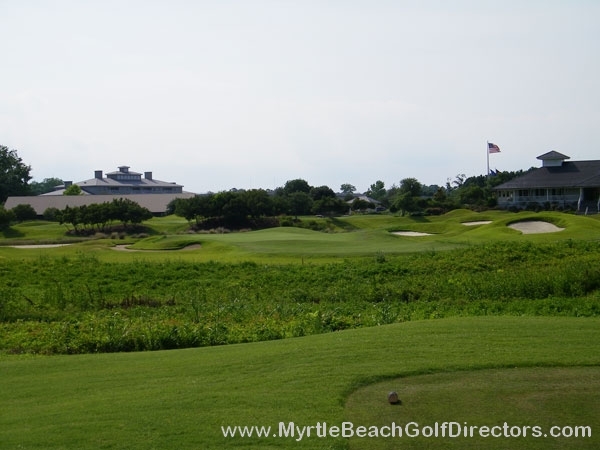 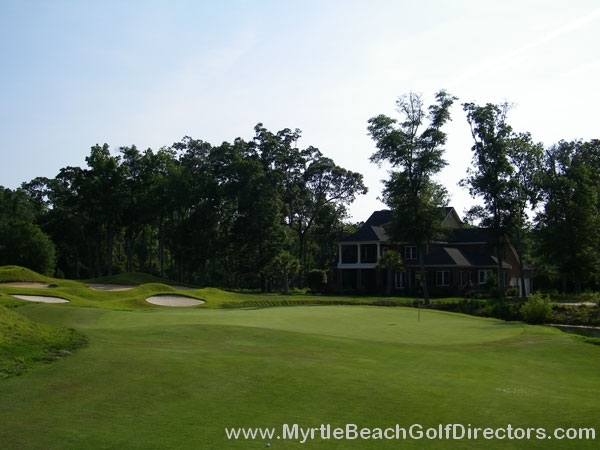 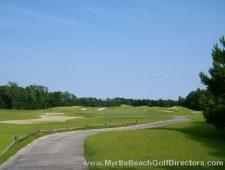 Pete wanted to build a course in Myrtle Beach that would stick with a golfer for many years. 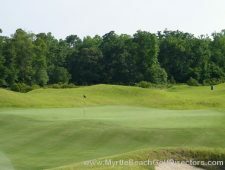 The Dye name has become parallel to “punishment with fairness”. 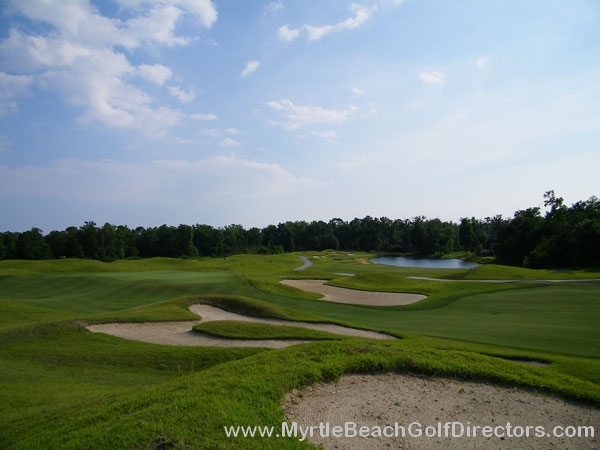 Pete Dye is famous for designing some of the best courses in the entire world. 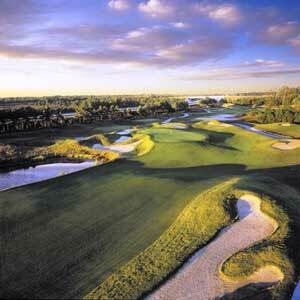 The Stadium Course at TPC Sawgrass comes to mind! 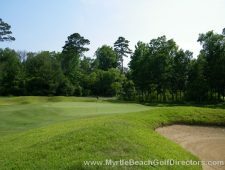 He is also famous for how he designs a course in general. 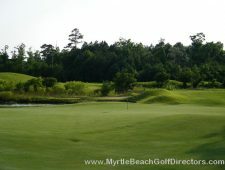 Errant shots are not the kind you want to hit at The Dye Club, as most of those don’t go without some form of punishment. It might be a waste bunker, a water hazard, or even a tree in your way. 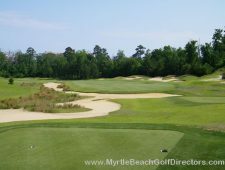 The Dye Club features five different types of grasses which give the courses definition and different playing characteristics. The Dye Club is the host to the annual “Hootie & the Blowfish: Monday After the Master’s”, held on the Monday directly following the Master’s. 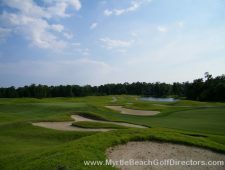 This event has attracted pros and celebrities alike for the last several years and shows no signs of slowing down. 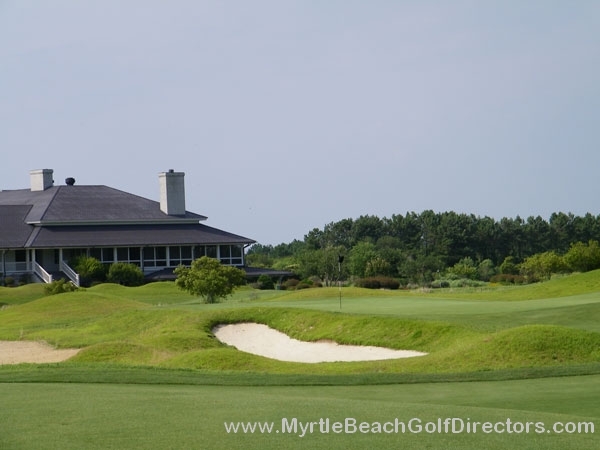 The clubhouse is decked out from top to bottom with some very intriguing memorabilia. 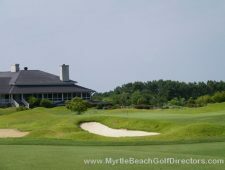 From $1000 barstools to autographed guitars, there’s always something new to learn in the clubhouse. This is a truly awesome golf course. 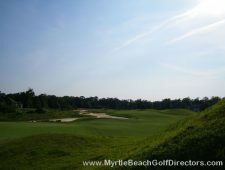 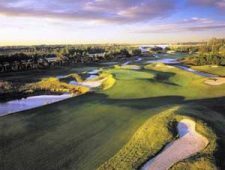 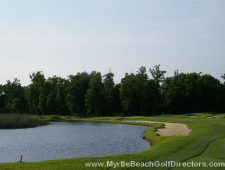 But with Barefoot Resort, you are getting some of the best and most expensive golf in Myrtle Beach. 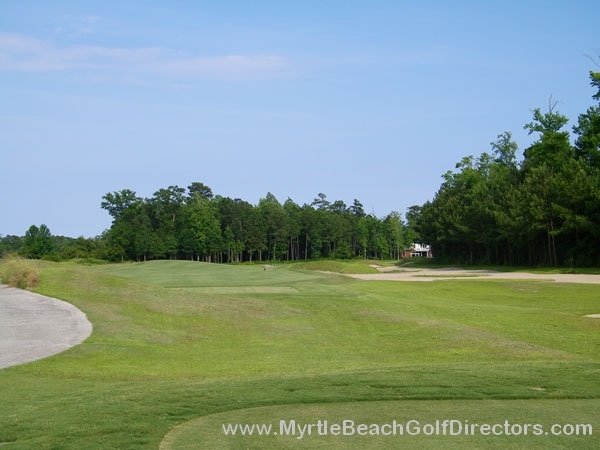 The cheapest time of year to play out at Barefoot is either in the summer or winter. 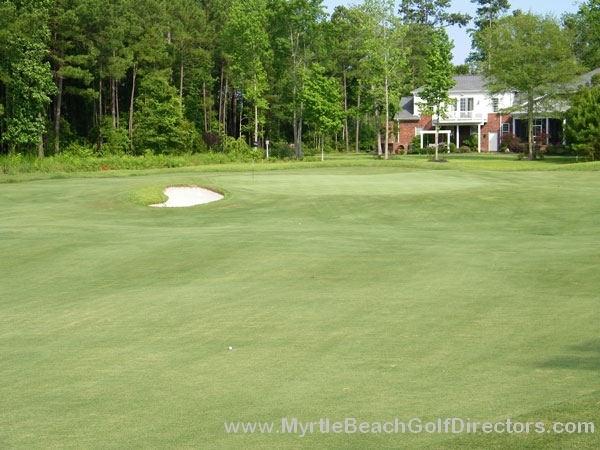 If you look to play it in the spring or fall, expect to dish out quite a bit. 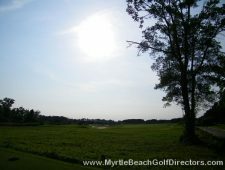 Mondays, Tuesdays and Wednesdays are usually a little bit cheaper than the rest of the week. 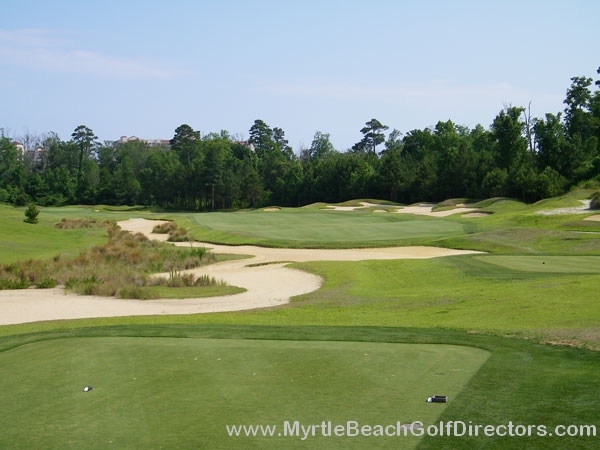 The course tends to play a little tough, so pick the right tees. 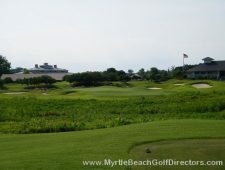 High handicappers may struggle out here.